Aquaguard is almost synonymous with water purification. Eureka forbes is the company which owns the brand name Aquaguard and markets its water purifiers under it. Eureka forbes itself is a joint venture between Shapoorji pallanji group of India and Electrolux of Sweden. Eureka Forbes is a company known for its aggressive sales policies. They were the first company to take door to door sale of vacuum cleaners to another level of aggression altogether. Till date, you can get a home demo ordered from Eureka forbes for their vacuum cleaners. However, let us delve further into their products under the brand name of Aquaguard – Water purifiers. Strengths in the SWOT analysis of Aquaguard. Weaknesses in the SWOT analysis of Aquaguard. Opportunities in the SWOT analysis of Aquaguard. Threats in the SWOT analysis of Aquaguard. Strong brand name – Aquaguard has almost become a generic brand name in the market for water purifiers. The brand name is strong because Aquaguard was the first mass level brand in India to spread its wings. 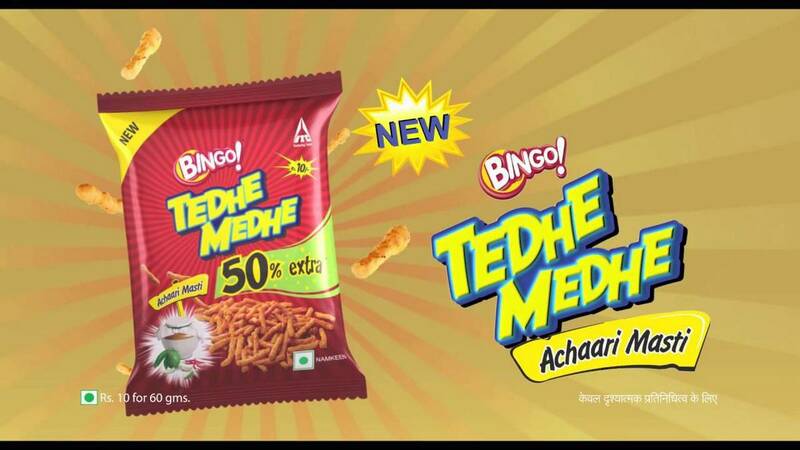 The products were also high quality and hence the brand equity grew to staggering heights. People still swear by Aquaguard, even today. First mover advantage – As discussed before, Aquaguard was one of the first companies to do mass selling of Water purifiers. Hence it has the first moved advantage. Other companies like Kent followed soon. But the first mover advantage does not fade so easily. Product portfolio – Aquaguard has a strong product portfolio including Gravity water purifiers, UV water purifiers, RO water purifiers and also UV + RO water purifiers. They are also known for commercial water purifiers as well as commercial water coolers. Market share – As it has a fantastic brand name, good product portfolio, and the first mover advantage, it naturally has a high market share currently. In fact, the market share of Aquaguard is close to 44%, whereas Kent has a 32% market share. 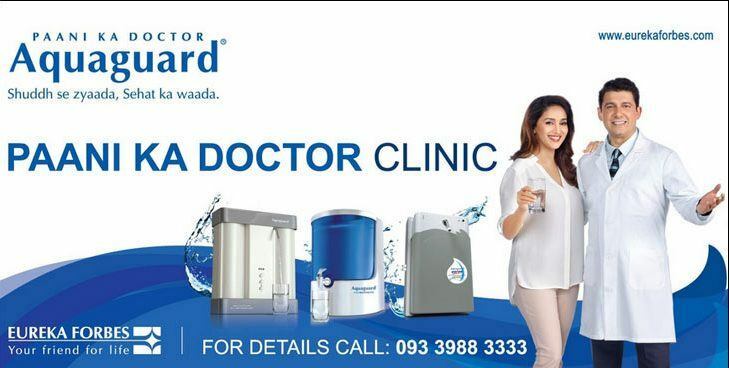 Paani ka doctor – One of the most amazing thing about Aquaguard is its tagline – Paani ka doctor. 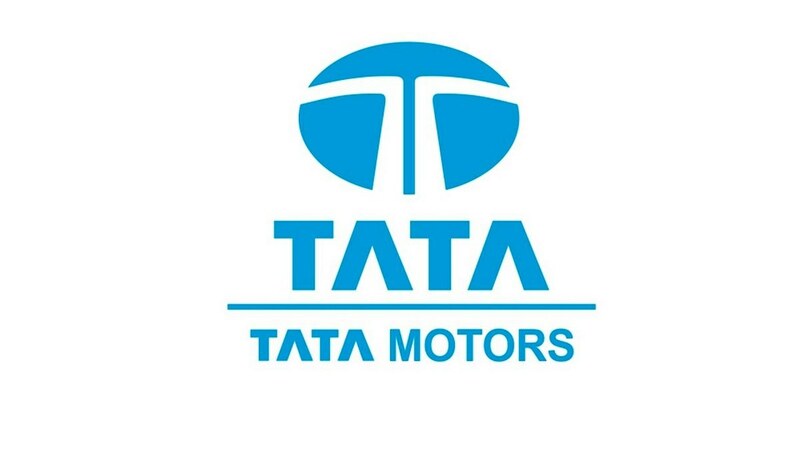 It is a beautiful tagline which tells a lot in 3 words. And this was the tagline behind which complete marketing communications of Aquaguard was based. As they used the word “Doctor” in the tagline, it immediately built trust on them. This tagline is one of the best ones till date. Focus – The advantage of Aquaguard as a company is that their complete focus is on purification only. The external environment is supporting them with water being bad in many regions. 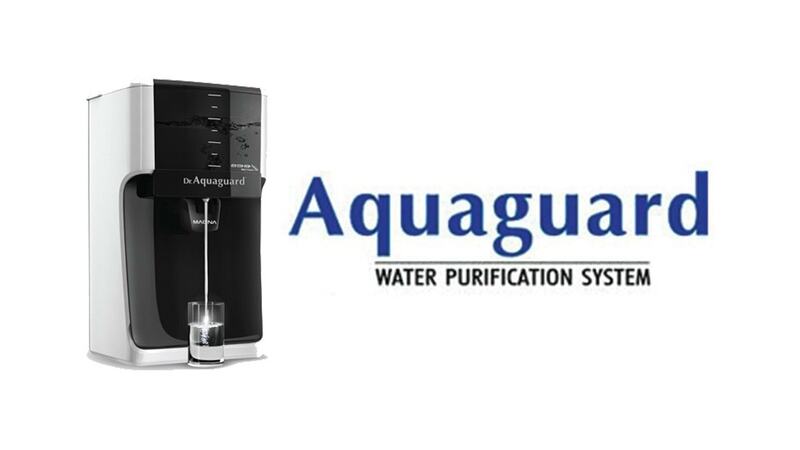 Service – One of the major issues which has come up for Aquaguard recently is managing services for its wide number of purifiers which are sold across the world. Servicing requires that spares be managed and people reach Aquaguard on time which is not happening and hence hitting the company hard. Local competition – There are many many regional players which are popping up in local markets because of the low-cost of manufacturing purifiers and because spare parts becomes difficult to procure from larger companies. As the margins from these local purifiers is high and as cost is low, dealers too have started pushing purifiers which are locally manufactured. Imitation – There are many imitators of Aquaguard which is causing problems in the market. Even fake and imitation spare parts are sold, destroying the integrity of the water purifier. 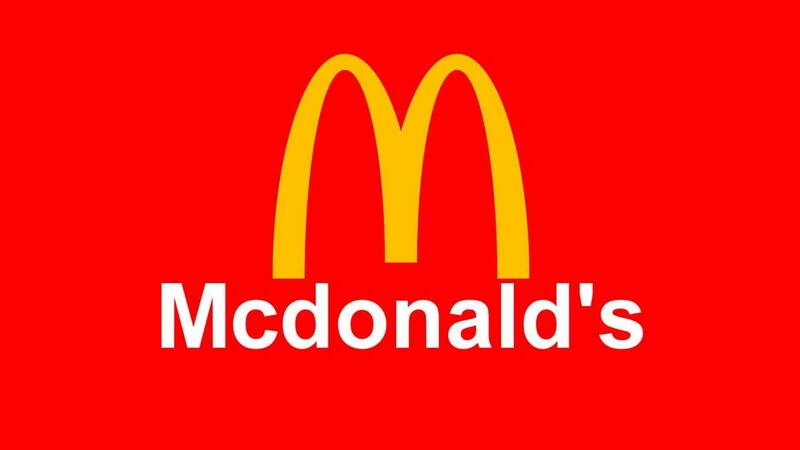 In fact, the brand value is getting destroyed due to this imitation of the main brand. Aquaguard needs to appoint a team to control this. Water is not going to get cleaner – Although this point is not good for humans, but it is a fact that water quality is going to deteriorate further over the years and not going to improve. And hence, the market is still open for Aquaguard. Gravity purifiers – With HUL entering the gravity purifier market, the demand for gravity purifiers is on the rise. The awareness of gravity purifiers is very high and the cost of such purifiers is low. So instead of keeping the water in pitchers or jars, people can start keeping it in Gravity purifiers. Service and spare parts – The services and spare parts market for water purifiers is huge. Be it India or international markets, the importance of water purifiers is rising. But more than water purifiers, the spare parts like Candle and filters have staggering demand. Channel expansion – This is a never-ending game for any channel player and channel expansion always comes in use. The better the channel, more will be the sale. Take on local competitors – Aquaguard already has better products than local competitors. But by improving on its service, and by communicating the difference between Aquaguards and others, the brand can directly take on local competitors and increase its market share even further. 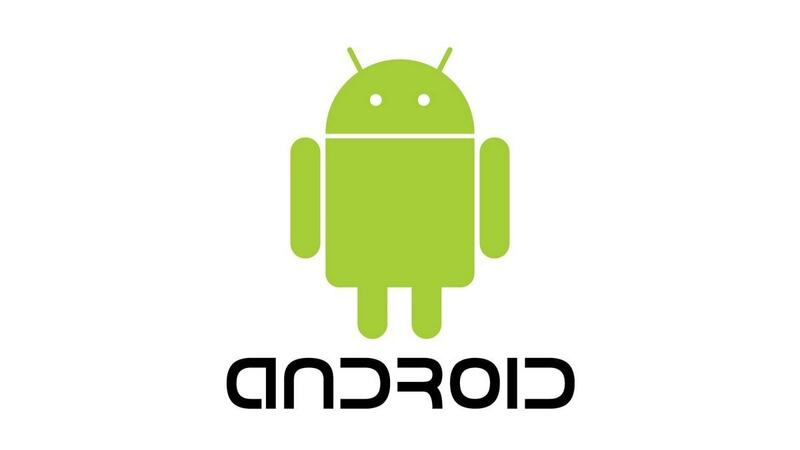 Kent – Kent came in the picture a few years back and is backed by solid investors. Where Aquaguard was focused on UV purifiers, Kent opened the market for RO water purifiers and took the market from Aquaguard. Beating KENT in the RO market is going to be very difficult for Aquaguard. With the backing it has, Kent and Aquaguard are going to be the Coke and pepsi of water purification market. Quality of Spare parts & Services – With the many complaints recently of quality of spare parts and services, the brand value of Aquaguard is dropping. Furthermore, even local dealers are suggesting local brands and bad mouthing Aquaguard. This naturally causes harm to the main brand. Bottled water penetration – The more sale of bottled water, the lesser sale for Water purifiers. Bisleri and Aquafina are brands which are fast spreading in the market. Naturally, with the dispensers that these brands offer, along with the 20 liter water jar, the need of water purifier drops. This is useful to study and write business plan for me. I amn’t copy this but I will study.